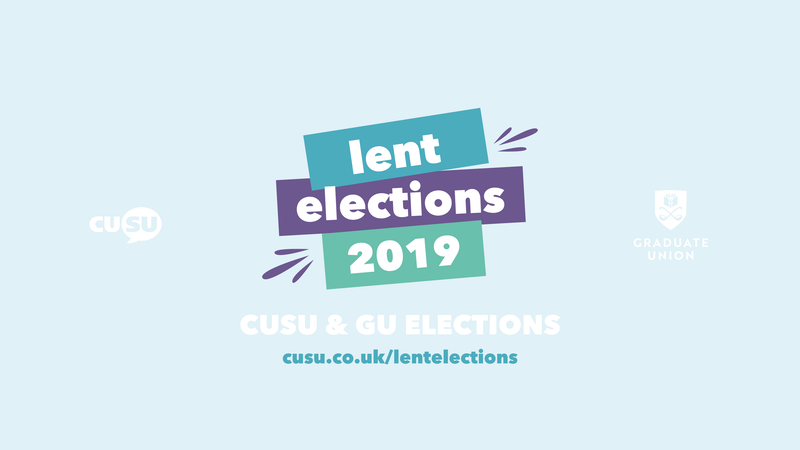 The Lent Elections are the opportunity to vote in your next student leaders of the Students' Unions'. 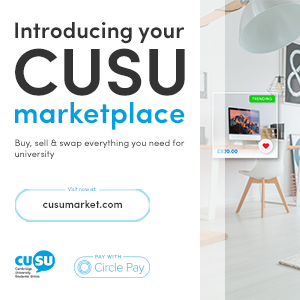 CUSU and the Graduate Union both work to represent students across the university and campaign for student rights within the institutions, locally and nationally. Friday 8th March, 12.30pm: On 8th March the Elections Committee was made aware of an event posted by St. Edmund’s College Cambridge in support of Jack Chadwick. This follows a message sent to the St Edmund’s mailing list encouraging students to vote for Jack, a breach of J/MCR impartiality rules and the use of pre-existing lists. While he has not been issued with a prior informal warnings Jack is well aware of the rules (2.5 and 3.2 specifically) and has been asked to remove posts of a similar nature beforehand. The Elections Committee believes that the event posted by St. Edmund’s College constitutes a significant advantage for Jack’s campaign and we are therefore issuing a campaign ban until the end of the campaigning period. Jack may not promote his candidacy during this time and any campaigning activity may precipitate further sanctions. The Elections Committee would like to announce that on Wednesday 6th March Emrys Travis tendered their resignation from the committee. They will be stepping down from their role in managing the Lent Elections due to personal health reasons and the stress associated with having to juggle different roles. The Committee thanks Emrys for their hard work and invaluable insight up to this point.  We intend to include them in consultations after the campaigning period has ended to shape future Elections Committee policy around supporting members and campaigners appropriately and the accessibility of future elections. Sunday 24th February, 5pm: An informal warning was made to a prospective candidate for publishing material on social media that appeared to announce their candidacy before the opening of the campaigning period. This material has since been removed. 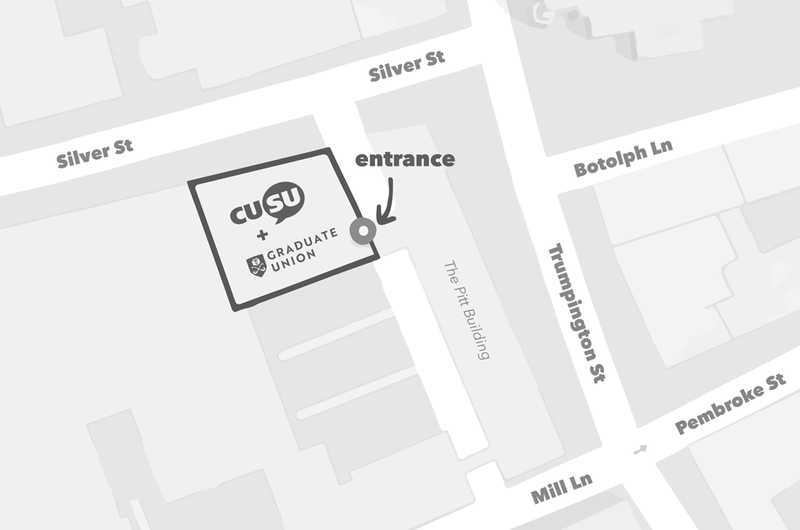 Monday 5th March, 4pm: The CUSU-GU Elections Committee has given a formal warning to CUSU Presidential Candidate, Shadab Ahmed. This ruling is in response to a post by one of Shadab’s campaigners onto a Christ’s Freshers 2018 Facebook page promoting his candidacy - Shadab ‘liked’ this post, but did not bring it to the attention of the EC. Shadab has previously received an informal warning for a violation of rule 4.2, where he made public his candidacy before the campaigning period opened – this was via Shadab’s ‘Facebook story’, and was removed promptly at the time.